Dr. “Mia” Mie Narita was born and raised in Yokohama, Japan. She attended St. Maur International School from preschool to middle school. She then spent her high school years in Missouri. She graduated from the University of Southern California (USC) School of Dentistry in 1993. Dr. Mie taught dental students as a teaching assistant in her 4th year then later worked as a clinical instructor in the Special Needs Patient Clinic and Pre-Clinical Prosthodontics Department for over 3 years. Additionally, Dr. Mie worked for other dental facilities including an esthetic/cosmetic dental office in Beverly Hills, Children’s Dental Center at Long Beach Memorial Hospital, community clinics for the underserved, and private dental offices before opening Narita Family Dental in 2001 with her sister, Dr. Maki Narita. Besides her work in clinical dentistry, in 1997 Drs. Mie & Maki Narita founded Global Harmony Inc., an interpretation and translation services company, specializing in consecutive and simultaneous translation services for both English and Japanese speaking dentists at universities, conventions, meetings, as well as logistical services to dental seminars for the Japanese dentists. Dr. Mie’s second love is music, including playing the piano and singing. 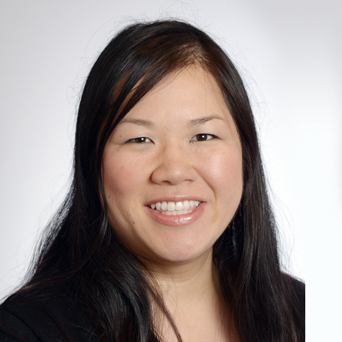 When time allows, Dr. Mie enjoys playing golf, baking, gardening, and spending time with her husband Young and her children Lucas, a student at UC Berkeley, and Claire, a student at Brown University. Dr. Maki Narita is a board-certified periodontist (specialist for gum surgery and dental implants) licensed to practice in California, Texas, and Japan. 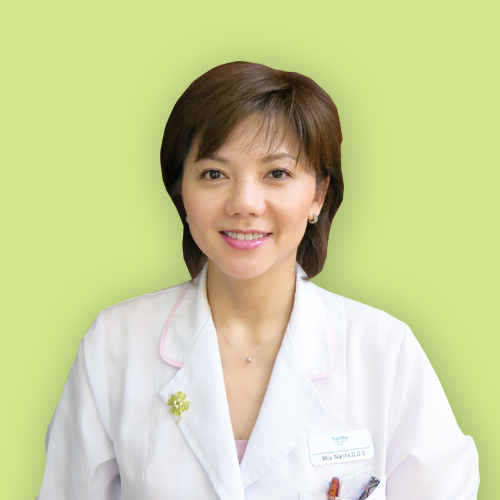 After graduating from St. Maur International School in 1988 with an International Baccalaureate Diploma, Dr. Maki Narita attended Showa University School of Dentistry in Tokyo. Upon graduation, she continued her studies in dentistry by moving to Los Angeles, CA where she received her D.D.S. (Doctor of Dental Surgery) from University of Southern California (USC) School of Dentistry in 1998. While working as an associate dentist at several offices, Dr. Maki also served as a part-time clinical instructor at USC School of Dentistry. In 2001, Dr. Maki and her sister Dr. Mie Narita established Narita FamilyDental, which to this date successfully operates with offices in Torrance and Costa Mesa, CA. Dr. Maki has also been involved in interpretation and translation services specializing in dentistry since 1997. Drs. Maki and Mie founded Global Harmony to offer consecutive and simultaneous translation services for both English and Japanese speaking dentists at universities, conventions, and meetings, as well as logistical services to dental seminars for Japanese dentists. After being a general dentist for 12 years, Dr. Maki decided to specialize in periodontics and successfully completed the Postgraduate Periodontics Program at University of California, San Francisco (UCSF) with a Masters of Science Degree in Orofacial Sciences in 2013. Since then, she has been appointed as lecturer to teach 3rd and 4th year dental students at the University of California, Los Angeles (UCLA) School of Dentistry Section of Periodontics. Dr. Maki was also appointed as lecturer at her alma mater, Showa University School of Dentistry Department of Orthodontics in 2014. 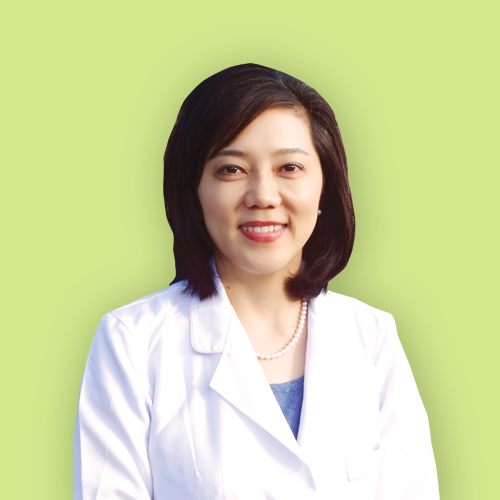 Besides practicing periodontics/dentistry and teaching dental students, Dr. Maki enjoys spending time and playing golf with her husband Rick and her daughter Miyuki. Dr. Karen Yeh was born in New York City, but has lived in Southern California since she was 2 months old. She left her hometown of Orange, CA to attend the University of California, Los Angeles (UCLA) to receive her undergraduate degree in Molecular, Cell, and Developmental Biology and continued on to the School of Dentistry at UCLA. As class president of her dental school class, Dr. Karen was honored to give a speech at her graduation in 2005. After graduation, Dr. Karen worked at several private dental practices from San Diego to Los Angeles before joining Narita Family Dental in 2008. Dr. Karen enjoys meeting with all patients and helping them to achieve their personal dental goals and needs. Forming a relationship with her patients over the years is very rewarding for her. In her spare time, Dr. Karen enjoys spending time with her husband Josh and young daughter Phoebe. She also enjoys group exercise classes at the gym, arts and crafts, looking for the best shopping deals, and new food adventures. 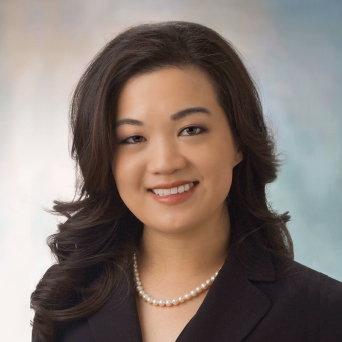 Dr. Valerie Harada was born and raised in Los Angeles. After graduating from the University of California, Los Angeles (UCLA) with her undergraduate degree in Psychobiology, Dr. Harada attended the University of the Pacific (UOP) School of Dentistry in San Francisco. She is really passionate about teeth and how to keep them healthy. Working at Narita Family Dental since 2010 has been great for her. All of the patients have such interesting backgrounds and stories to tell, and she enjoys listening to them. 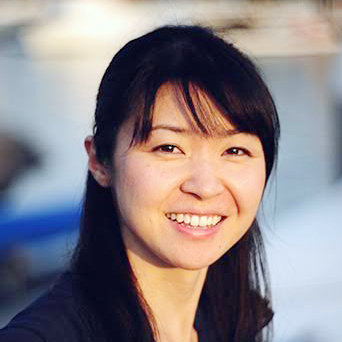 In her free time, Dr. Harada enjoys spending time with family and friends. She also loves cooking, gardening, and is a foodie, always on the hunt for the best ramen and open to trying new foods! Dr. Sato grew up most of her life in Southern California and spent her high school years in Tokyo, Japan. She received her undergraduate degree in Biological Sciences at the University of California, Irvine (UCI) and attended the University of California, Los Angeles (UCLA) School of Dentistry where she obtained her Doctor of Dental Surgery (DDS) degree. 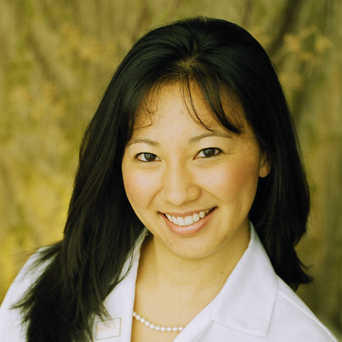 Dr. Kana Sato joined the team at Narita Family Dental in 2011. As a general practitioner, Dr. Sato focuses on providing comprehensive dental services with an emphasis on preventive care. She is bilingual in both Japanese and English. When she is not seeing patients, Dr. Sato enjoys her leisure time traveling, hiking, and spending time with family and friends. Dr. Stacey Woo grew up in Orange County, CA. She graduated from Stanford University and University of California, Los Angeles (UCLA) School of Dentistry, where she completed an intensive DDS-PhD program in Oral Biology. She earned a Certificate of Endodontics and completed a postdoctoral research fellowship at the University of Missouri, Kansas City. Dr. Woo joined the Narita Family Dental team in 2013. As an endodontist, Dr. Woo specializes in the care and treatment of the tooth nerve and root canal system. She prides herself on being professional and gentle while working closely with the other dentists at Narita Family Dental. Outside of work, Dr. Woo loves spending time with her family. Dr. James Kodama is a nisei, born and raised in the San Gabriel Valley. His parents immigrated from Kagoshima, and the family still has many relatives in Japan. 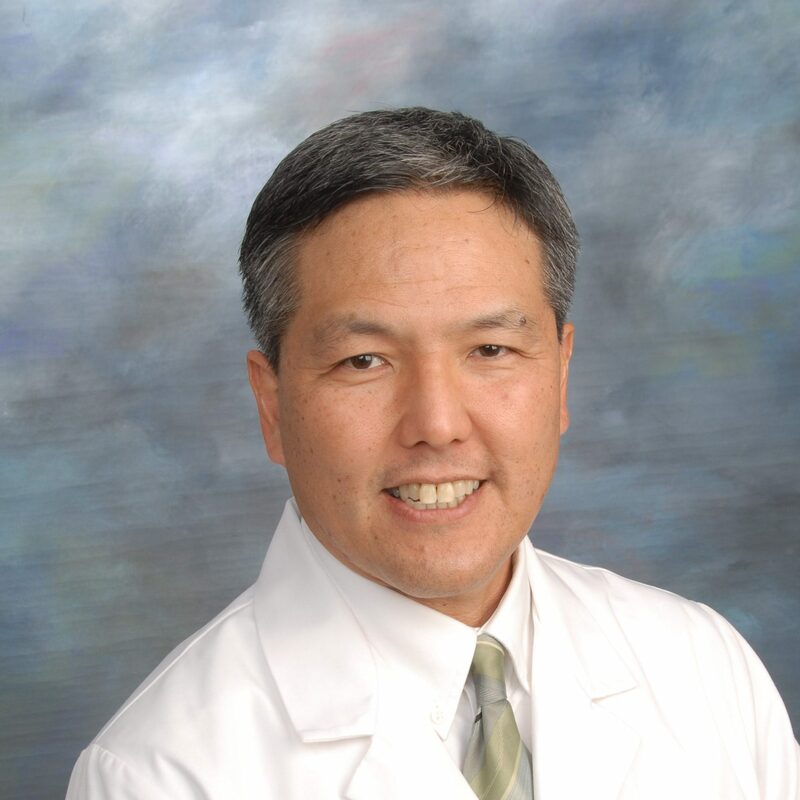 Dr. Kodama studied Biochemistry as an undergraduate at the University of California, Los Angeles (UCLA) and received his Doctorate of Dental Surgery at the University of Southern California (USC) in 1988. Dr. Kodama provides dental care to underserved populations, such as children in foster homes and people with disabilities, as well as to a large geriatric clientele. He also was able to serve on a dental mission trip to an orphanage in Nanning, China. He is aiming for another 20 years of dentistry! Dr. Kodama’s obsession is to ensure that every patient receives the best possible care along with a perfect natural smile. A dedicated family man with a wife and 3 daughters, Dr. Kodama has 30 years of general dentistry experience. His hobbies are spending time with his family, traveling and fishing.